Create a pallet accent wall to mount your TV on! 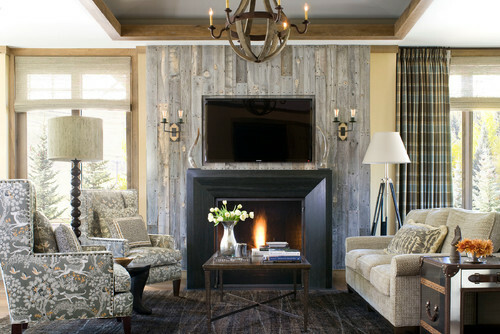 With the whole wall covered in wood, it can give you the rustic feel you are looking for! Specifically, a wall unit that matches your bookcases or hutches. This is a cohesive look that helps you add that extra storage you might need, as well as places to display your favorite decors or accessories. Going for a stunning wall light that illuminates with accent lighting can be the course of the action! 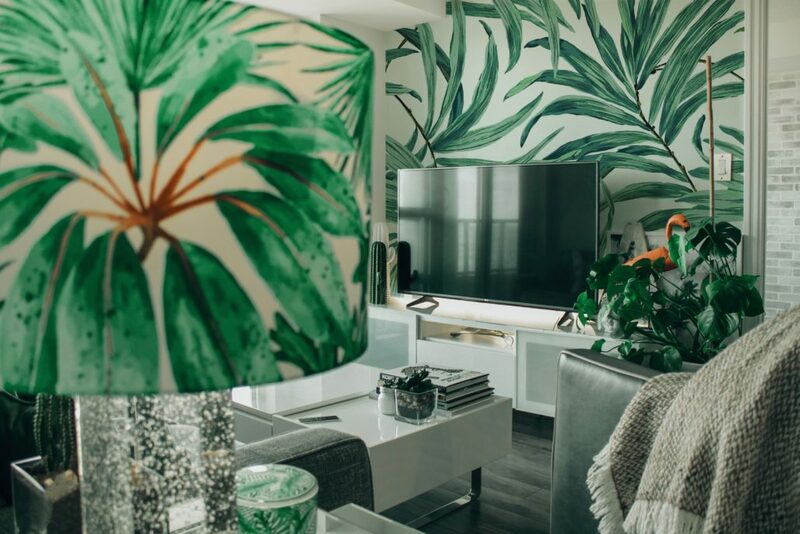 This uses the beautiful light fixtures to frame your TV. 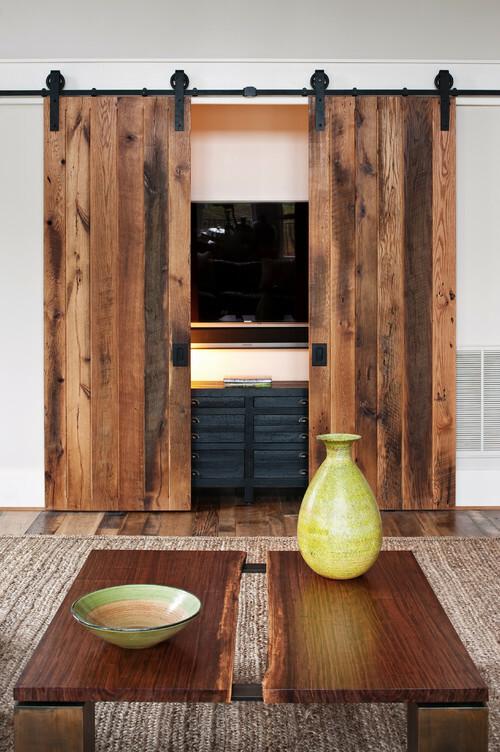 Having a new sliding barn door entertainment unit incorporates can be a great option that allows you to leave the sliding barn doors open for TV viewing or closing them to have the TV out of sight. If you’re looking on getting into a more minimal approach to decorating the space around your TV, try hanging a shelf above and below the TV. The bottom can act as a cupboard and the top can be used to provide space for little decors such as plants or knick knacks.